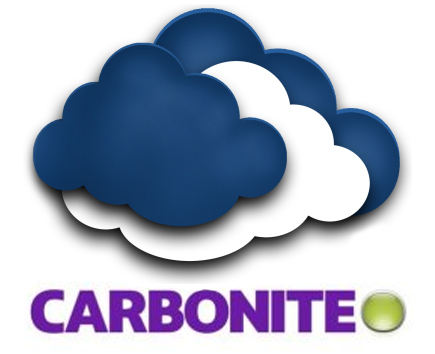 KMS has teamed with Carbonite, a leader in the industry for online backup solutions. It is no longer adequate to rely on local backups only, these backups need to be complimented with offsite or online backups as well. Nobody wants to think of a natural disaster or fire destroying their business, but it happens. Be prepared! Let one of our Data Security experts meet with you today to discuss how to best protect your business data. 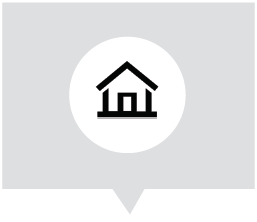 So whether you are currently doing local backups or not, we can help develop a comprehensive plan to both protect and backup your data locally as well as making sure your business critical data is securely backed up online.